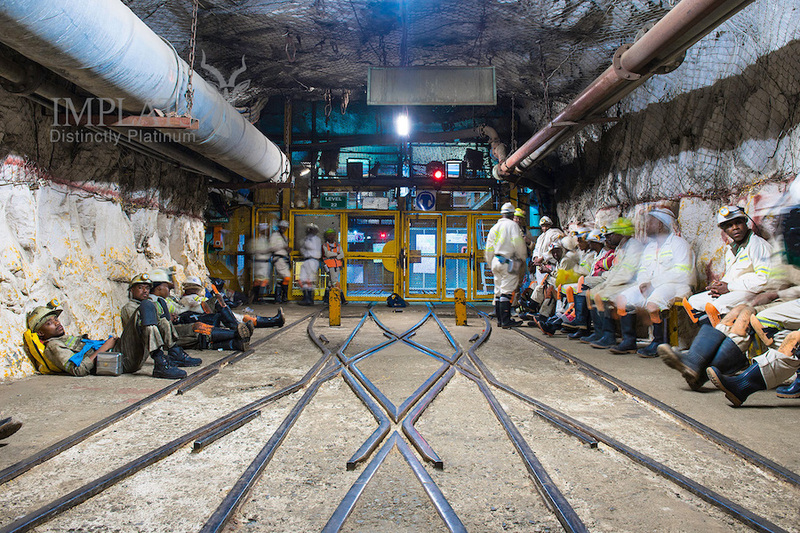 JOHANNESBURG Sept 13 (Reuters) – South Africa's Impala Platinum (Implats) is confident of having adequate cash while restructuring its operations and cutting its workforce despite reporting a wider full-year loss on Thursday. Implats plans to cut about a third of its staff — more than 13,000 jobs — over two years at its labour-intensive, conventional operations in the Rustenburg platinum belt. "We understand the market fears but we are fairly confident we are well positioned," said Chief Executive Nico Muller, referring to concerns over the company's liquidity. "We understand the market fears but we are fairly confident we are well positioned." The union led a five-month strike in 2014 at the operations of the world's three largest platinum miners, including Implats. Muller said a strike could hit Implats' finances. "If we have to have a five months strike it will impact on the business in a way that we cannot finance with our current position, anything over a month will force us to sit back and reposition our balance sheet," said Muller. "Anything over a month will force us to sit back and reposition our balance sheet." Earnings were also hit by a one-off taxation charge of 1.2 billion rand from a change in the tax rate of Implats' Zimbabwe unit Zimplats. Implats' shares rose 5.6 percent to 17.67 rand by 1415 GMT, with traders saying the results were better than expected.